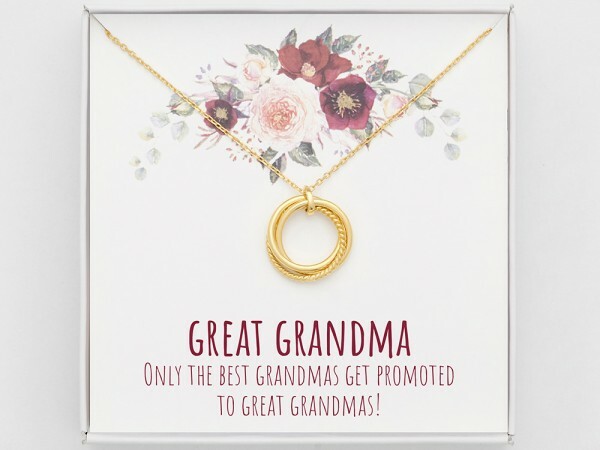 The perfect gift for grandma. 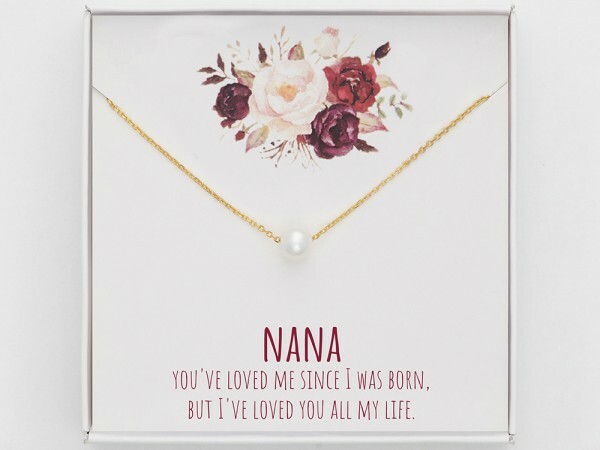 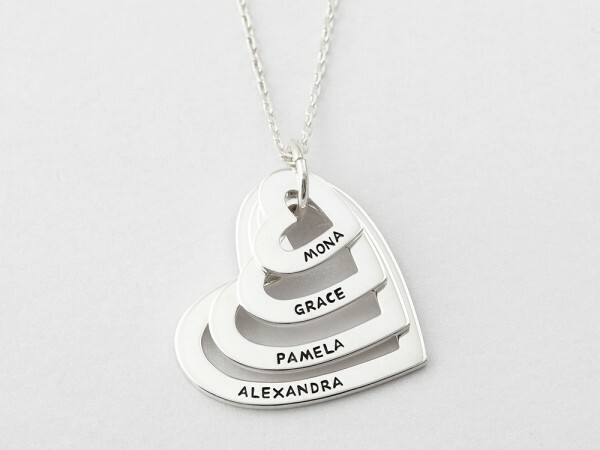 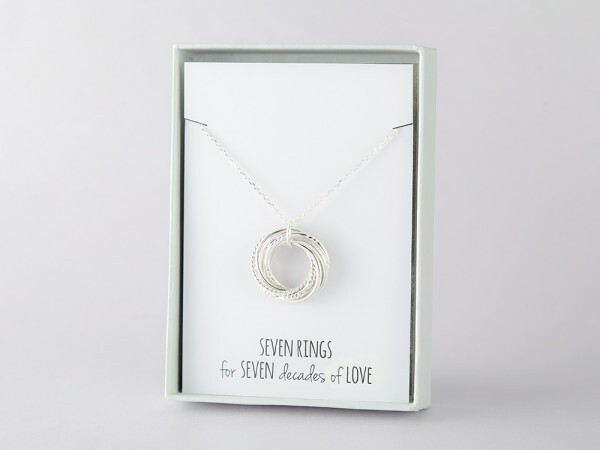 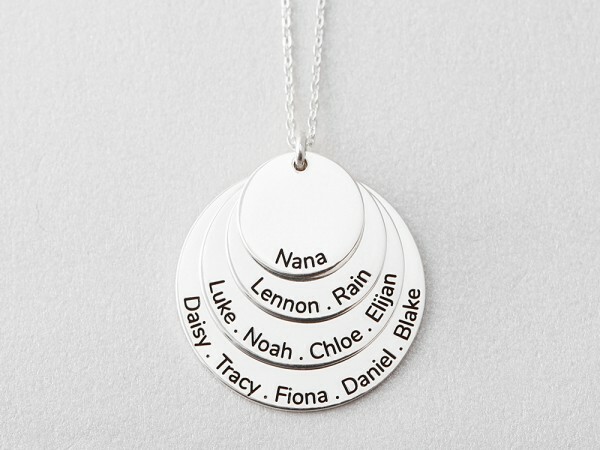 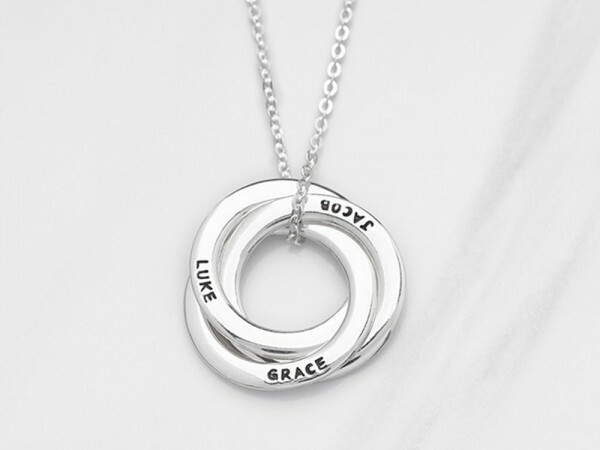 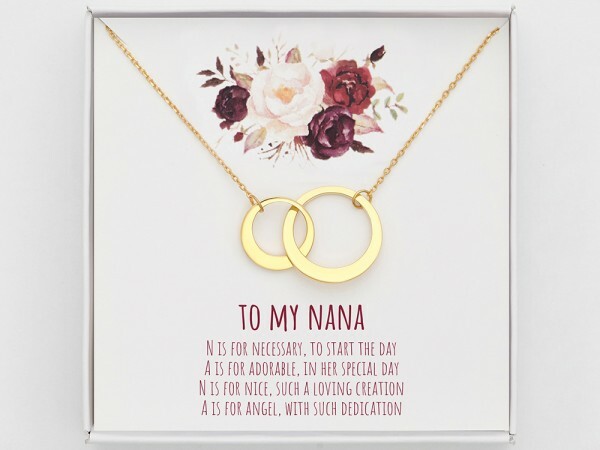 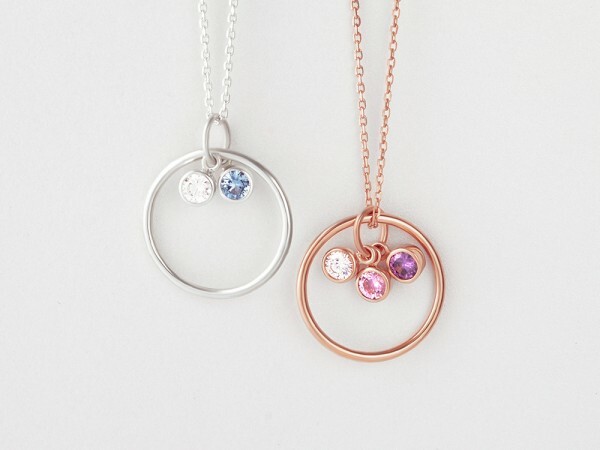 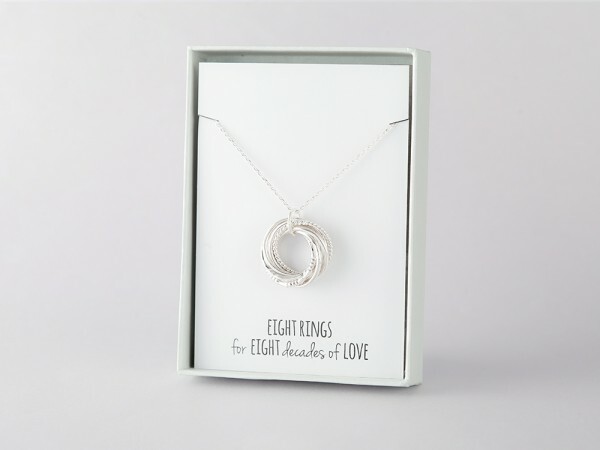 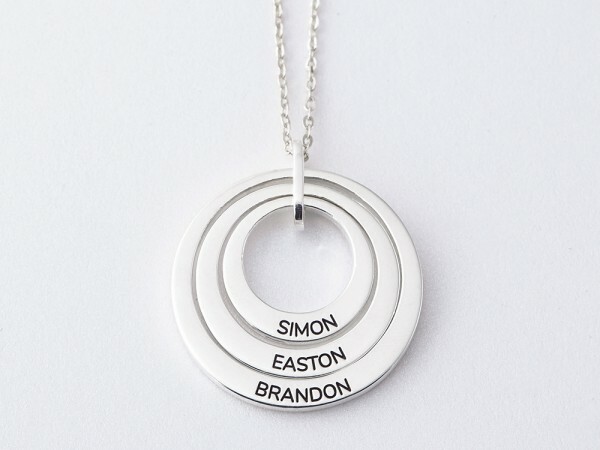 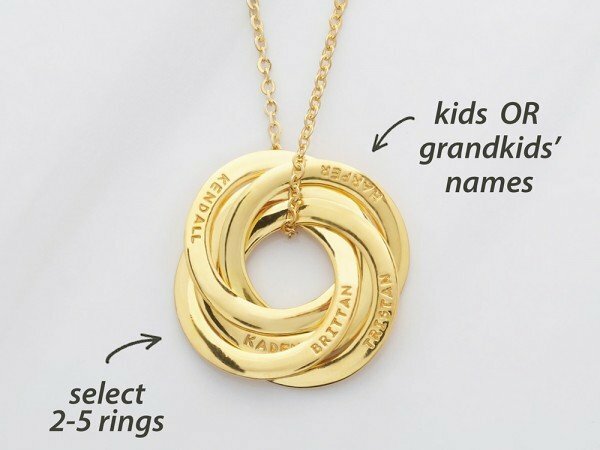 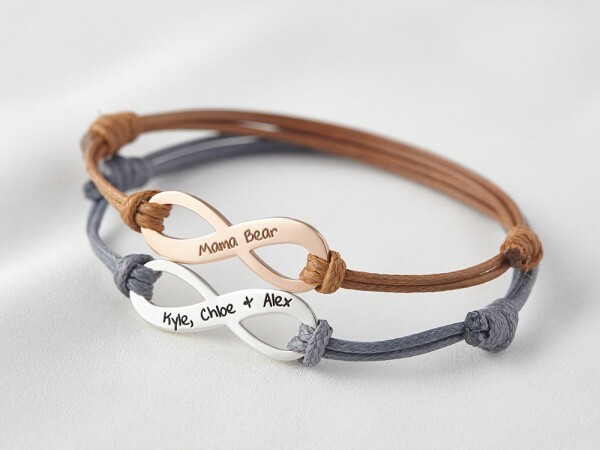 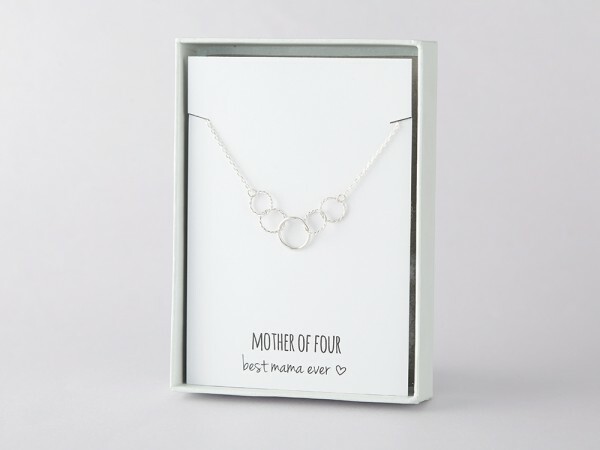 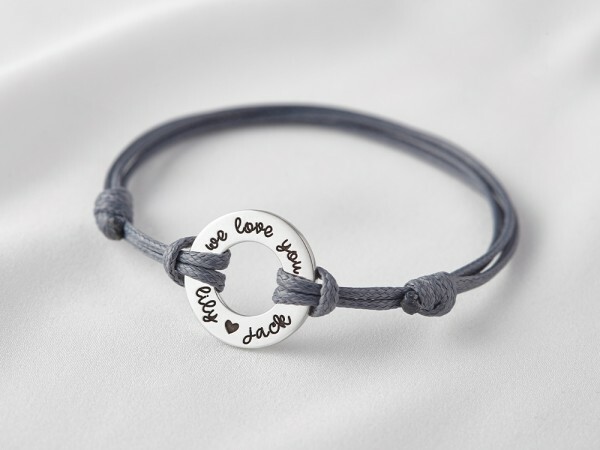 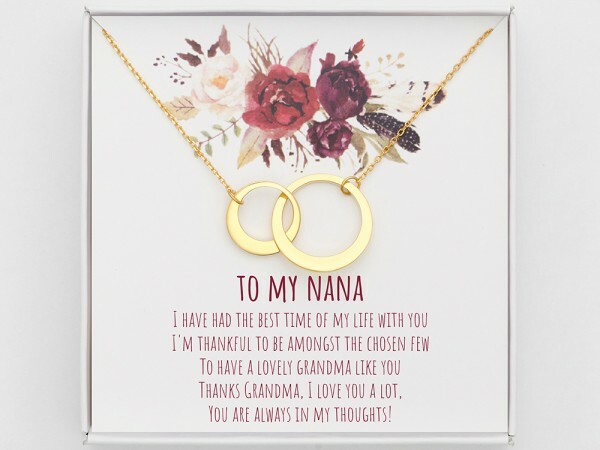 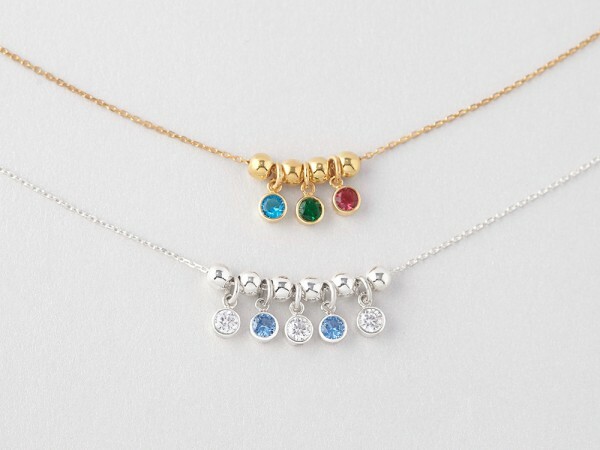 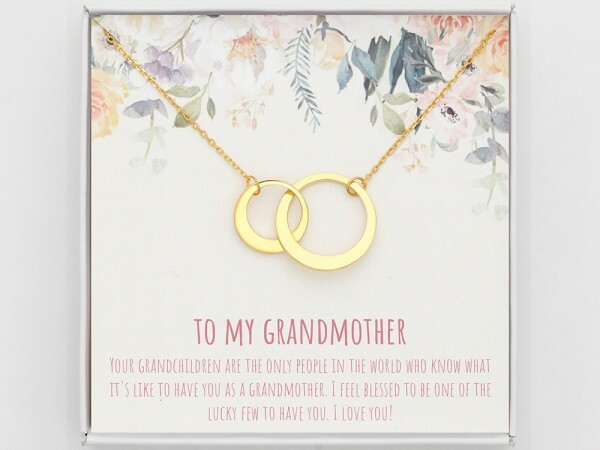 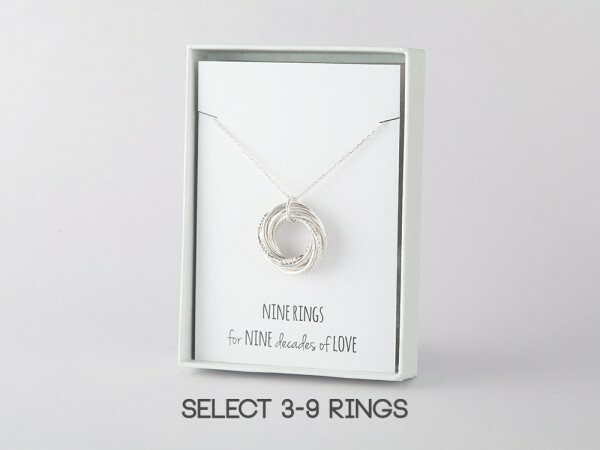 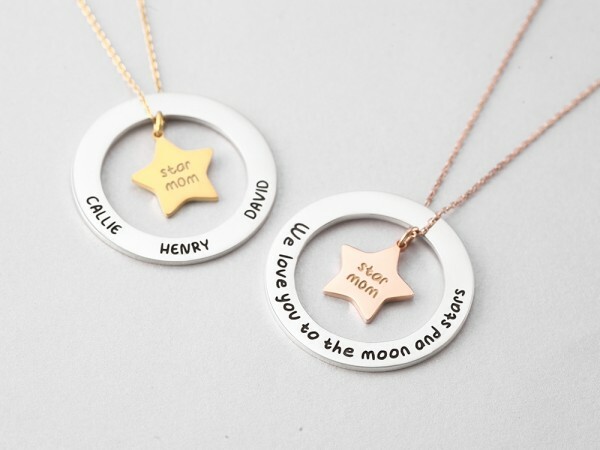 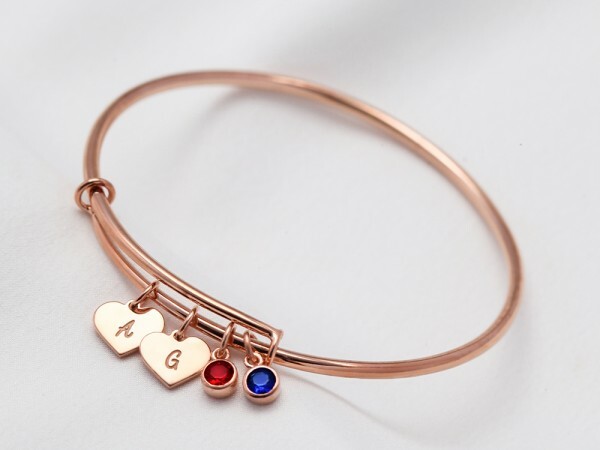 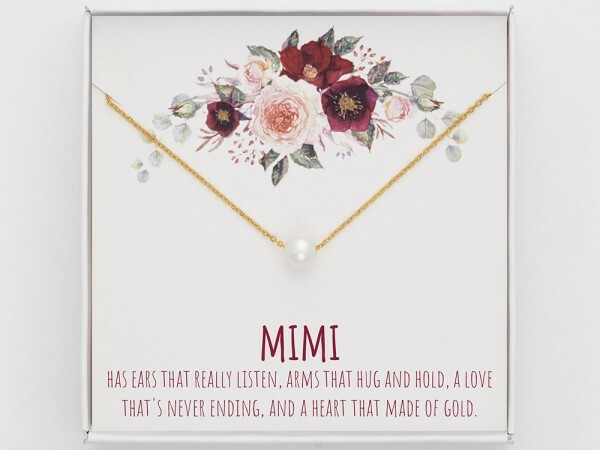 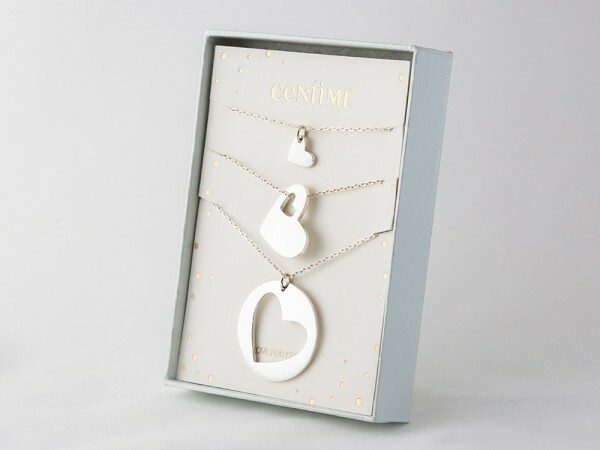 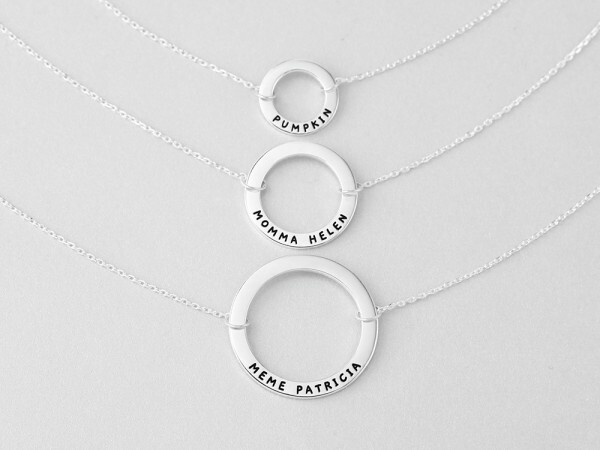 From Christmas to Mother's Day, shop stunning jewelry for grandma with grandkids' names that she will love. 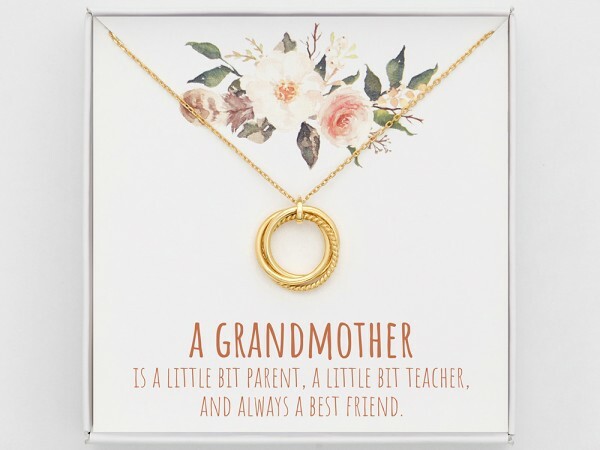 Available in sterling silver with 18K gold plate, a grandma charm bracelet is a classic personalized gift for granny that she will treasure.